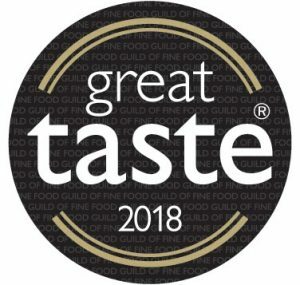 There were 12,634 entries into Great Taste this year and of those products, 192 have been awarded a 3-star, 1,207 received a 2-star and 3,254 were awarded a 1-star accolade. 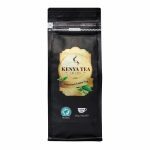 The panel of judges this year included; MasterChef 2018 champion, Kenny Tutt, chef and food writer, Elly Curshen, eco-chef and food writer, Tom Hunt, author and chef, Zoe Adjonyoh, baker Tom Herbert, author and blogger, Izy Hossack, and baker and recipe writer, Martha Collison, as well as food buyers from Harrods, Selfridges and Sourced Market. 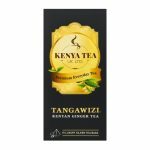 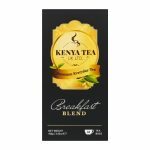 For more information please contact info@kenyatea.co.uk.